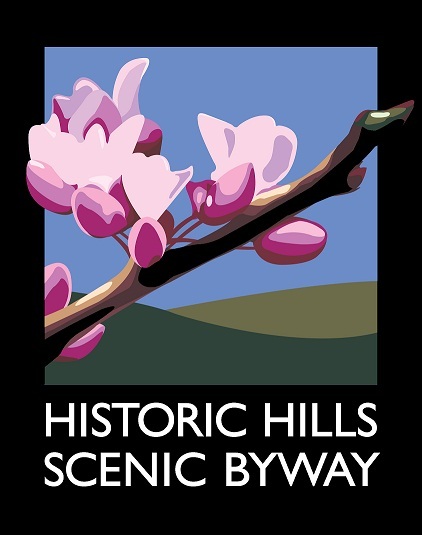 Pathfinders worked with the Byway Council, local stakeholders, organizations, government agencies and the general public to develop a strategic plan for Historic Hills Scenic Byway. The plan was completed in October 2016. A Corridor Management Plan (CMP) is a road map for the future promotion, preservation, and enhancement of a scenic byway. 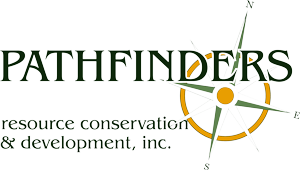 It is a locally developed and supported document that develops a vision for the Byway and a plan of action to implement that vision. The CMP is designed to help local communities provide interesting and engaging experiences to Byway travelers. Use of the strategies in the plan will help Byway towns and organizations maximize the opportunities afforded scenic Byway communities. What are current conditions in the Corridor? What is the mission of the Byway organization? What is the vision for the Byway? What steps are needed to achieve the vision? Who can help implement the plan? The plan is also a tool to bring stakeholders together, creating buy-in and support for Byway initiatives. It was essential to have diverse participation in the process so the plan reflects the needs of all communities. Creating a sense of ownership is one of the most important outcomes of developing a CMP.